That care is evident in spades on Stevenson’s forthcoming debut LP CaraCara. The album, which will be released on Culvert Music on September 22nd 2017, is a meticulously crafted collection of songs from an unburdened creative mind. Running the gamut from minimalist R&B, to orchestral psychedelia, to 70’s style folk and back again, while flirting with ideas as disparate as Alice Coltrane inspired spiritual jazz, Brazilian samba, or the glam strut of T Rex, the album is at once unselfconscious and stunningly ambitious. Recorded in sessions that began at a studio near Joshua Tree National Park (“way up in the windy desert mountains. 6000 feet up or something”), and completed in a series of marathon studio sessions in Toronto, the album was produced by Stevenson and despite his new-found focus on maintaining control of his creative output, features contributions as producers, instrumentalists and co-writers from a wide network of collaborators including Daniel Caesar, BADBADNOTGOOD’s Matty Tavares, Project Pablo, Birthday Boy, Joseph Shabason of Destroyer / DIANA, and many more unsung heroes of the Toronto music scene. According to Stevenson the varied and exploratory feeling the album conjures is the result not only of the influences and talents of those collaborators, but of the “physical and psychic” distance travelled towards this album over the course of his musical career. In a sense it’s an amalgamation of his experiences as he has endeavored to draw from the pieces of his past to forge his own way forward. Ben Stevenson’s CaraCara will be released on Culvert Music on September 22nd. Check out the new video for ‘Yellow Bird’ from Ben Stevenson over on City Soundcheck! Something Good Music shares the new ‘Yellow Bird’ video from Ben Stevenson! Check out Ben Stevenson’s new video for ‘Yellow Bird’ now on Sonofmarketing – Unknown Music Pleasures! Ben Stevenson’s got a new video – check it out over at Canadian Beats! Ben Stevenson is part of Nothing But Hope And Passion’s Favourite Music Discoveries this past month! Neon Ghosts loving the new ‘Yellow Bird’ video by Ben Stevenson! VIDEO OF THE WEEK! Checkout Ben Stevenson’s brand new ‘Yellow Bird’ video on I CAN GUARANTEE! Scenic Route to Alaska makes their debut on CBC Music’s R3-30 this week and joins Iskwé, Nick Ferrio, Ben Stevenson! ‘Honeycola’ by Ben Stevenson is Song of the Day at Somethinggood Music! Said The Whale, The Elwins Nick Ferrio & Ben Stevenson all remain on the CBC Radio 3’s R-3 30. 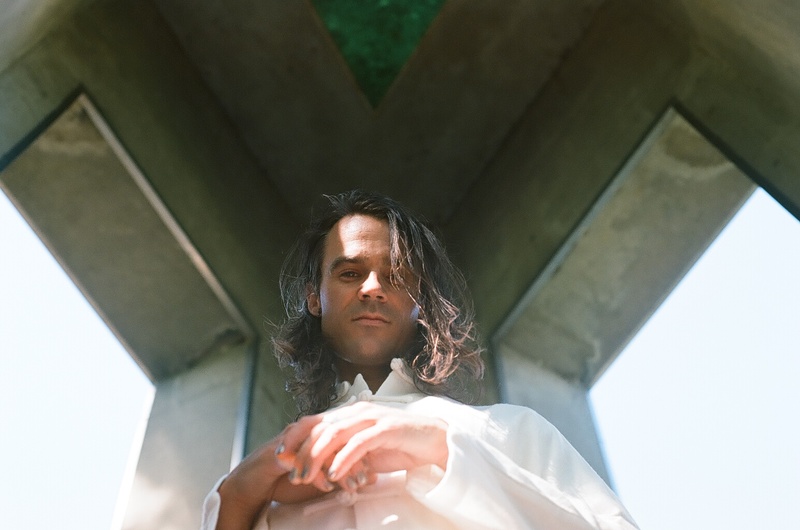 Ben Stevenson’s new video is ‘hazy and melancholic’ according to Tigr Tigr. Ben Stevenson featured on the Culture Collide ‘City Guide’ feature. Culture Collide premieres the brand new video for ‘Honeycola’ from Ben Stevenson! Thanks We The Beat for including the new Ben Stevenson on your WTB Weekly Spotify Playlist! TEEN RAVINE + Ben Stevenson make the ‘Best Songs Of September 2017’ over on Indie Shuffle! Check out what Jim at DOMINIONATED has to say about Ben Stevenson and ‘Cara Cara’. Ben Stevenson joins The Elwins on the CBC Music’s R-3 30! SpinGrey’s ‘Poolside’ Spotify Playlist includes new songs from Ben Stevenson & Nightshifts! Go read the fantastic review via Canadian Beats from Ben Stevenson called ‘Cara Cara’ out now on Culvert Music! Indie Shuffle sharing Ben Stevenson on their YouTube Channel! 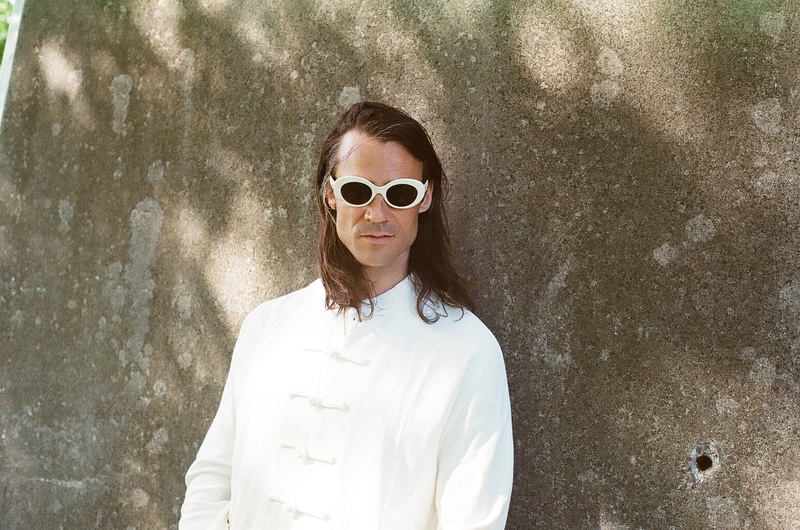 PressPlay OK shares the new Ben Stevenson track ‘No Better Way’. FIRST PLAY: Listen to Ben Stevenson ‘Cara Cara’ LP in totality via CBC Music! Music Is My Life features Ben Stevenson’s latest single. Ben Stevenson’s ‘No Better Way’ getting some more love from The Dutch Guy. Ones To Watch shares ‘No Better Way’ by Ben Stevenson in their latest Spotify Playlist. Ben Stevenson and Nightshifts are featured on Blahblahblahscience’s Top 12 Songs Of The Week playlist of Spotify! Take a listen to Ben Stevenson’s new single ‘No Better Way’ on Niche Music. Listen to the latest from Ben Stevenson over at Indie Shuffle! Said The Whale’s ‘Nothing Makes Me Happy’ and ‘Honeycola’ by Ben Stevenson are apart of Independent Clauses Big Happy Mixtape. acid stag approves of Ben Stevenson new track ‘No Better Way’. Canadian Beats has Ben Stevenson fantastic new track ‘No Better Way’! Ben Stevenson joins The Duke Spirit on this Week In Pop over at Impose! Head to Sonofmarketing for the details on Ben Stevenson’s new single ‘No Better Way’.